Wow. Where did the Summer go? 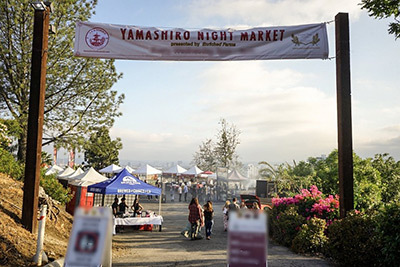 It feels like just yesterday we were setting up the tents outside and gearing up for another fun season at the Yamashiro Farmers Market. But as they say, all good things must come to an end. Luckily, you still have until September 12th to visit the Farmers Market and take advantage of our wide variety of unique vendors and flavorful foods next Thursday from 5-9pm. 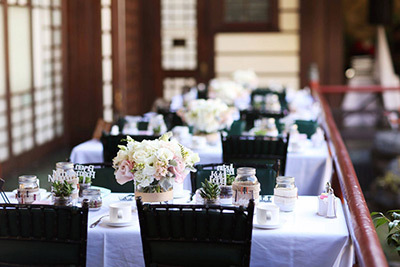 We’ve detailed in the past the benefits of shopping at a farmers market, but only ours also features the Yamashiro Grill. 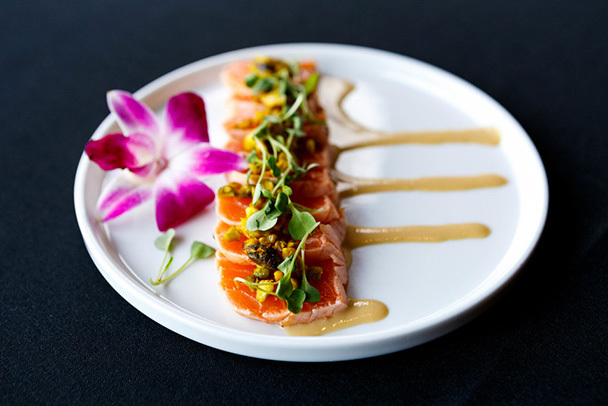 Not only can you sample delicious dishes from some of LA's best food vendors and purchase fresh locally grown produce, but each year our Executive Chef Brock prepares an inventive new menu. This year's theme is Middle-Eastern meets Asian inspired cuisine. 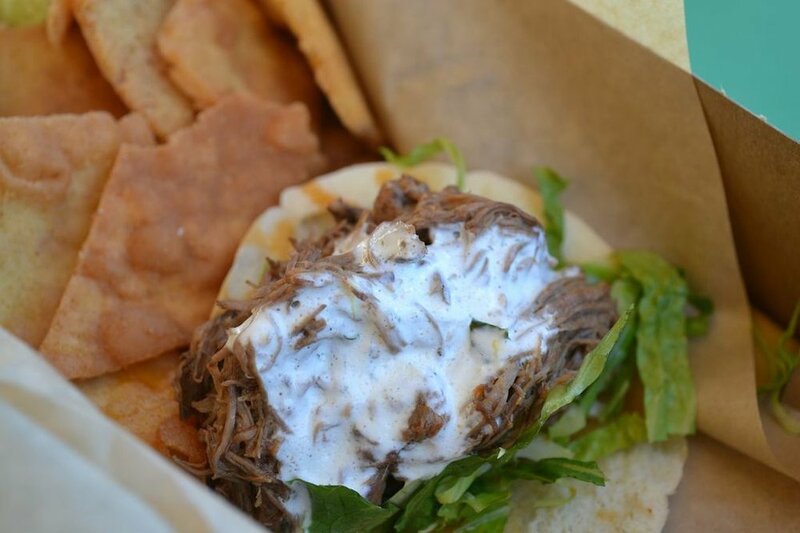 Don’t miss your chance to taste these mouth-watering pitas and to experience Hollywood’s best Farmers Market before it’s too late! See below for a full list of vendors.